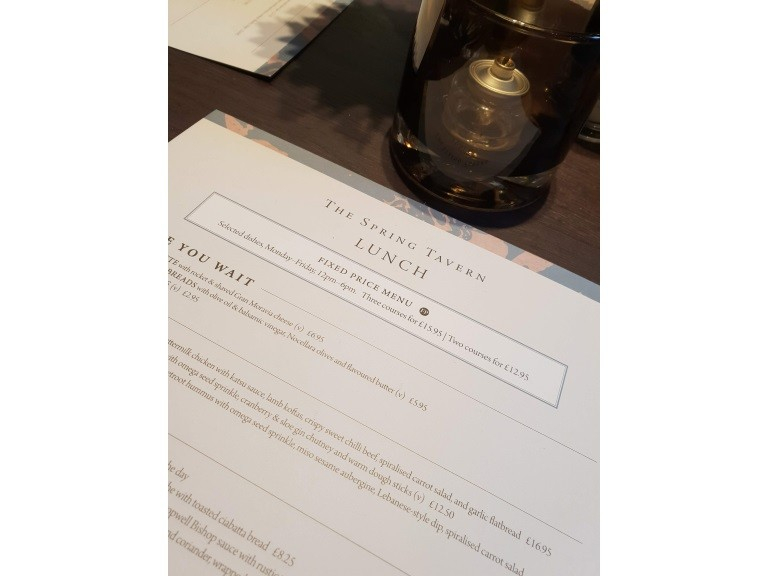 On Thursday 1st November, our team at thebestof Epsom and Ewell were kindly invited to the Spring Tavern to try out their new menus and see the amazing results of their refurbishment. As we arrived after 1pm, we were offered their new Lunch menu, which had a vast amount of delicious options. As we entered the Spring Tavern, there was such a warm atmosphere, which was especially needed on a rainy day which is when we visited. The service was welcoming, and we were sat quickly. The servers also made sure we had enough time to look over the menus in our own time rather than feel pressured into making a quick decision. 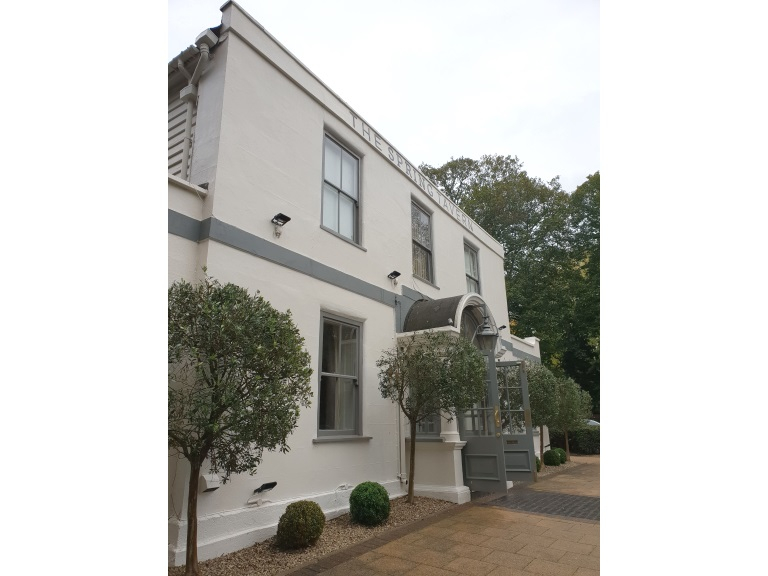 Let’s talk about the refurbishment, as it’s the first thing you notice. It looks like something straight from the pages of House Beautiful magazine. 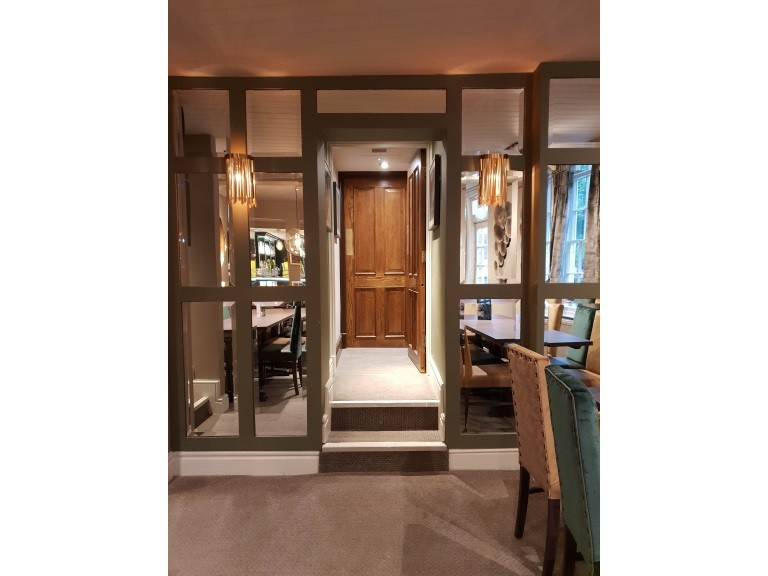 The soft muted colours make the Spring Tavern a relaxing and classy place to host a business lunch to a friendly catch up. You’ll be wanting to get your camera out and start snapping instantly! The layout also feels spacious and vast, as in some restaurants customers may feel squished in, but the Spring had ample room and was decorated with such a lovely touch. The main reason we were invited is to experience the Spring Tavern’s new and exciting menu; so let’s get to it! We were instantly attracted to the starter platters. As we were a smaller group, it was a perfect portion size to nibble on before the mains. We chose the ‘Carnie Platter’ which did not disappoint. 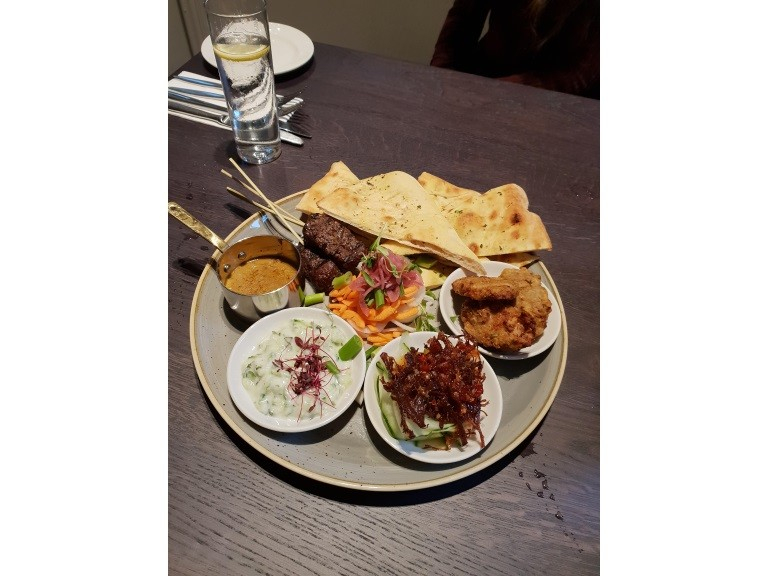 The impressive platter had a great selection of meats to share, it featured lamb, shredded beef and chicken along with garlic bread and dipping sauces. Follow up from finishing starters to main was quick, as we were so ready to try more of the delicious menu! 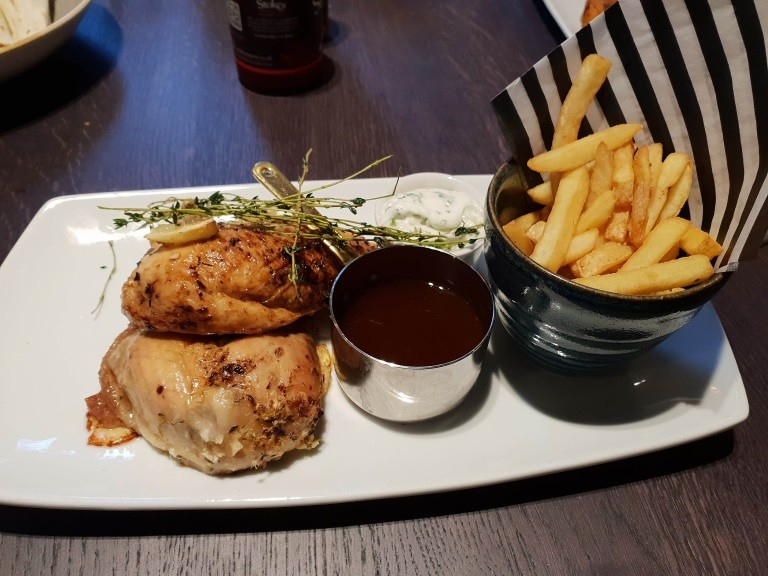 We wanted to experience different aspects of the menu, so we decided on a twist of the pub classic, Beer battered Cod and Chips, Spitroasted Chicken and Lamb Koftas. All dishes were presently beautifully and tasted equally as such. 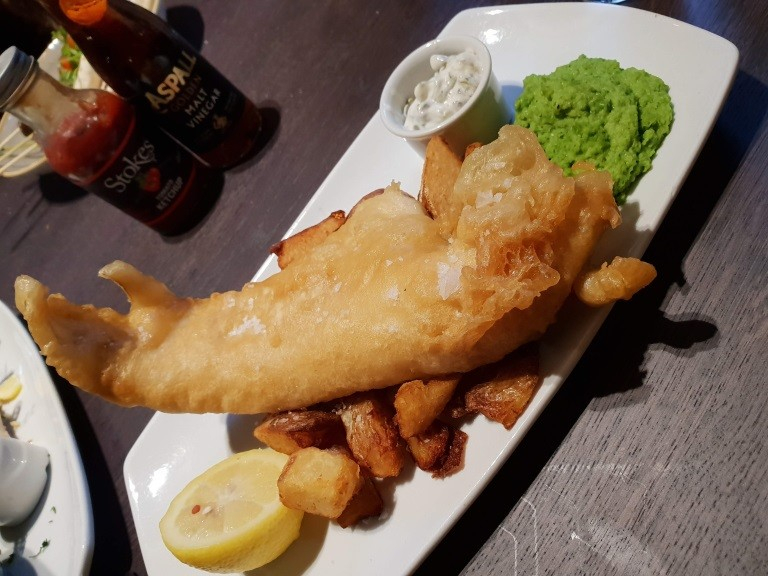 A personal stand out were the twice-cooked chunky chips accompanied the Cod. The Lamb Koftas a main somewhat stumped us as the dish looked somewhat deconstructed. 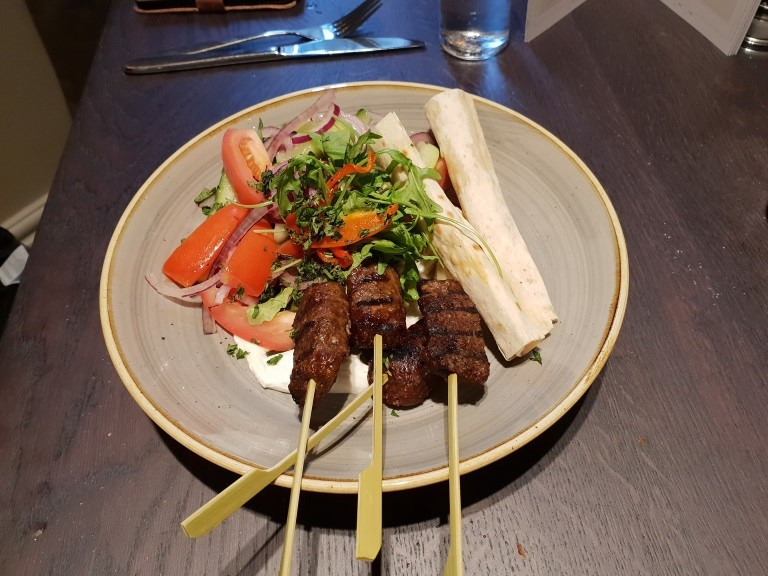 If you are wanting to dine at the Spring for a special dinner or meeting, then the Lamb Koftas may not be a great dish, as we found it was a tad messy to make our own wraps. However, if you enjoy creating your own dishes, this is the meal for you. 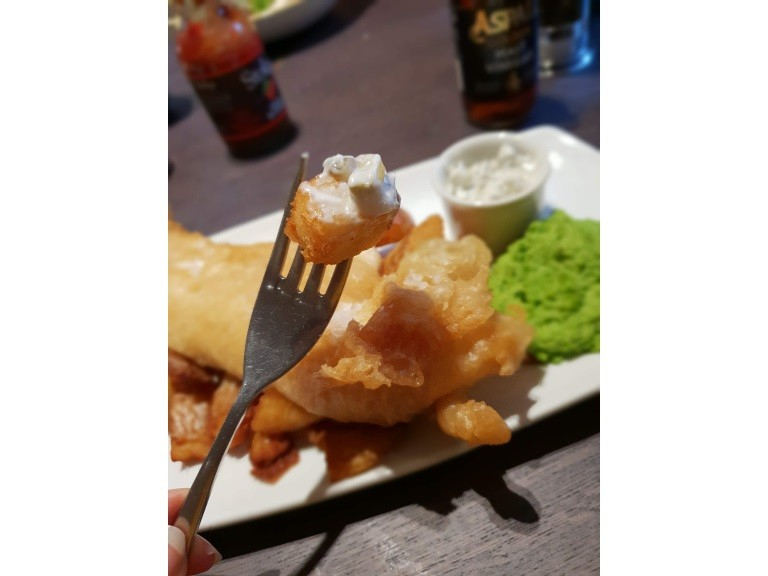 The Spring Tavern offered very generous portion sizes, especially for the Cod and Chips that we ordered. You will surely be truly satisfied with not only the amount of food, but also the value for money. The mains are priced reasonably from £13 upwards, and you sure do get bang for your buck! There is also a varied selection of wines and alcoholic beverages to be paired with your meal if you so wish! The choices of pizza were great, however if you are a picky eater or not adventurous and wanted a simple flavour, such as margarita, they were unable to cater as all the food comes prepared. 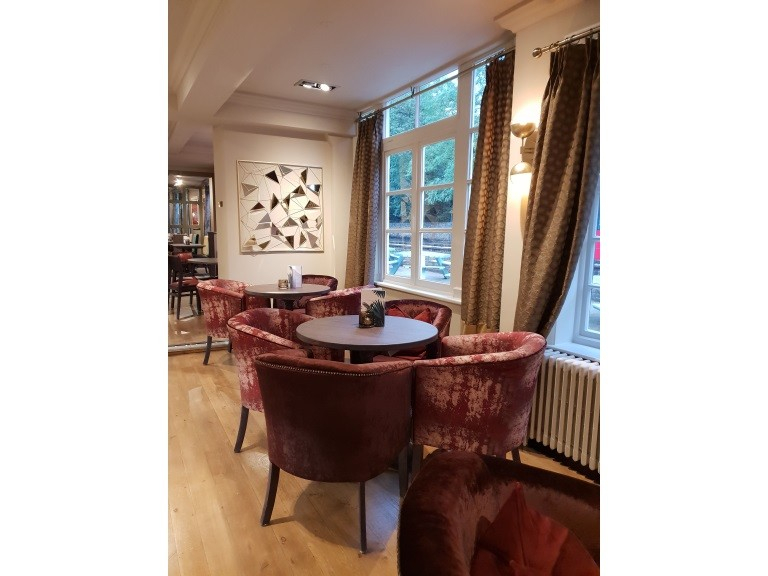 So, would the team at thebestof Epsom and Ewell recommend the Spring Tavern in Ewell? We absolutely would! 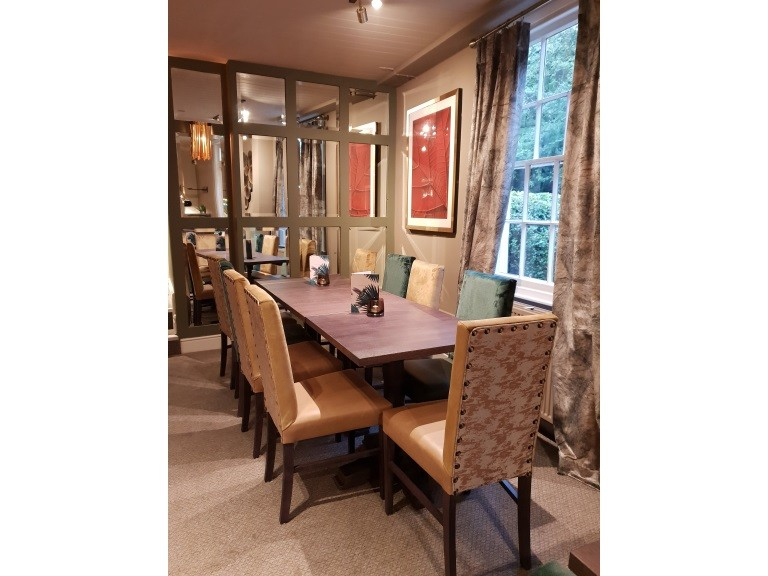 There is something for everyone, across all age ranges and cater for dietary needs, as they have Vegetarian and Vegan menus (per your request). 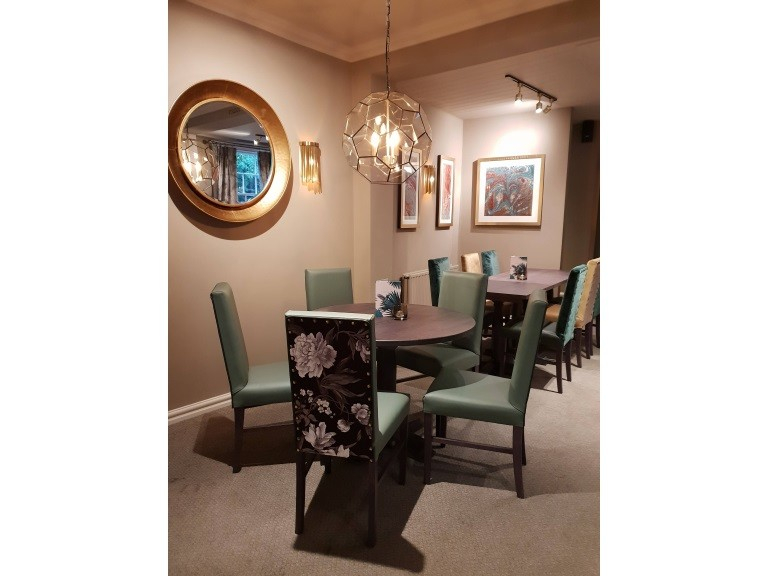 Make sure you book your table through their website to avoid disappointment! Many thanks to the Spring Tavern for inviting the team for a great experience.